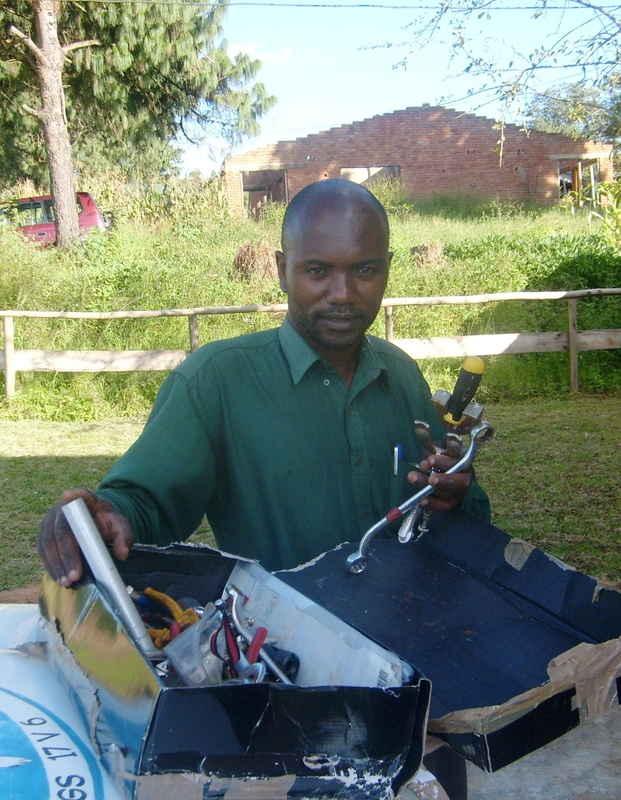 Ben is a Grade 3 motor mechanic in Mzuzu. He is a good mechanic and does his best with very limited tools. During John Challis’s last visit to Malawi, John was able to present Ben with a set of tools donated to the Raven Trust. These will greatly help him in his work.